Like Sundance, the Slamdance Film Festival, taking place at the top of Main Street, often delves into difficult social issues. 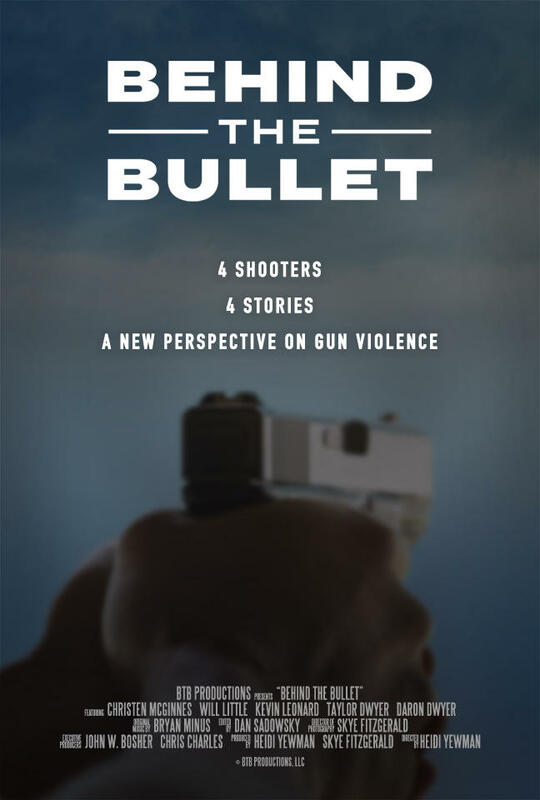 A Slamdance documentary, “Behind the Bullet” looks at the moral and physical impacts of firing a gun. The director, Heidi Yewman, looked at the cases of four people who fired a gun—Christen, a failed suicide who has required extensive medical treatment since the incident; Will, who went to jail after a homicide in inner-city Philadelphia; Taylor, a teenager who accidently killed his little brother a decade ago; and Kevin, who shot a home invader at his farm. Also appearing at Slamdance was Will, who talked about the aftermath of his case. Yewman said she wanted to do something different with her view on gun violence. Director Heidi Yewman and Will Little, from “Behind the Bullet”. It’s next showing is Tuesday, 5:45 pm at the Treasure Mountain Inn. The Slamdance Film Festival returns to the Treasure Mountain Inn from January 25th to the 31st. Organizers are celebrating the 25th Anniversary of what started as an alternative to the Sundance Festival. The director of Slamdance, and a co-founder of the festival, Peter Baxter said it’s amazing to consider what resulted from an event started by some film-makers who weren’t accepted into Sundance.